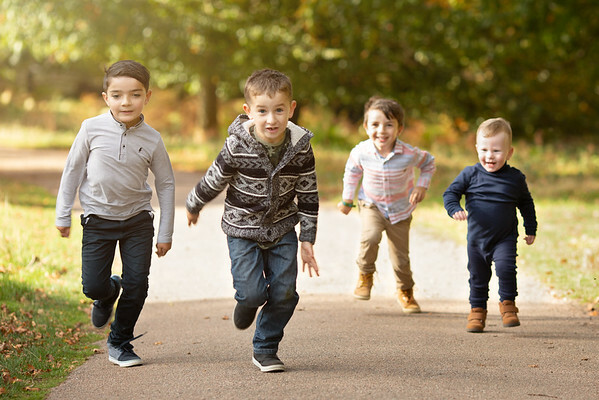 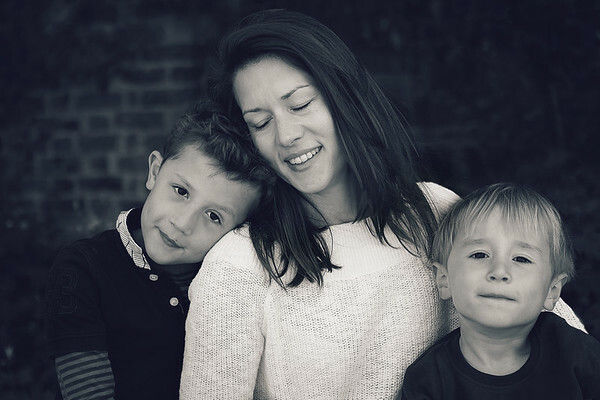 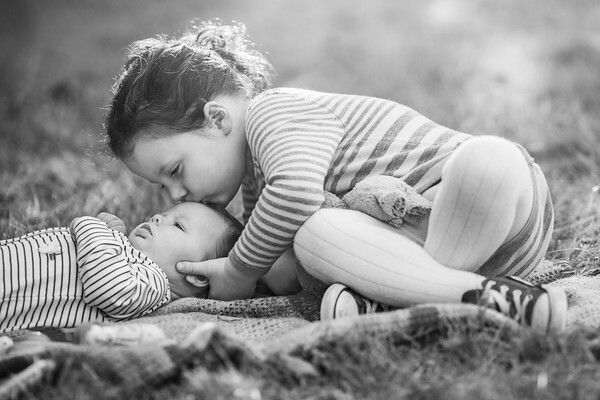 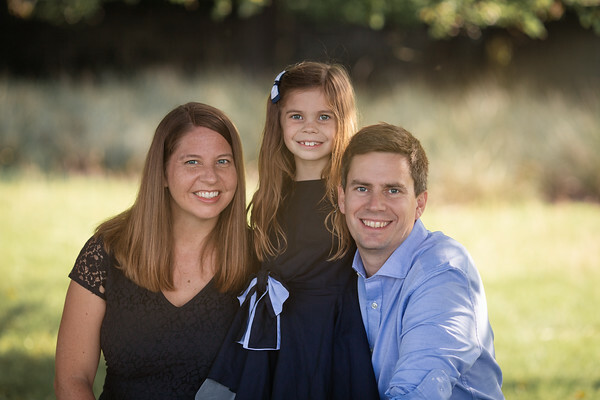 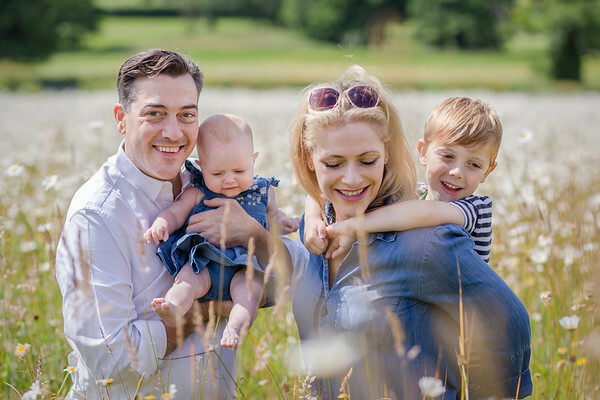 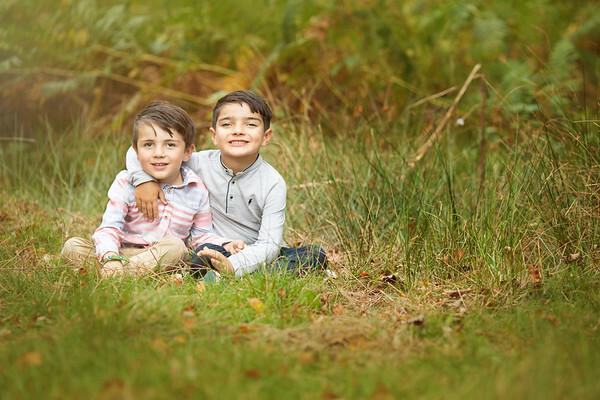 Getting children outdoors is the secret to timeless and natural family photography! 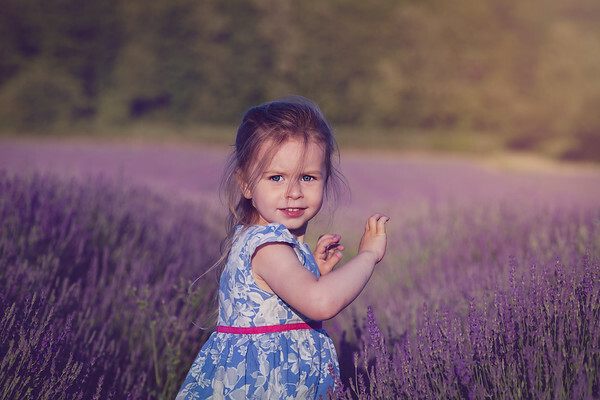 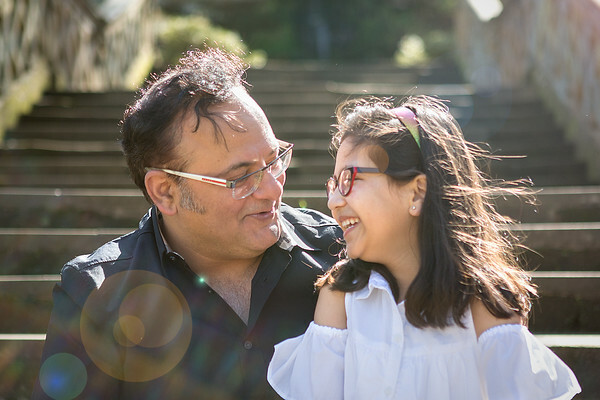 Being able to run around and explore allows me to capture precious moments and natural smiles. 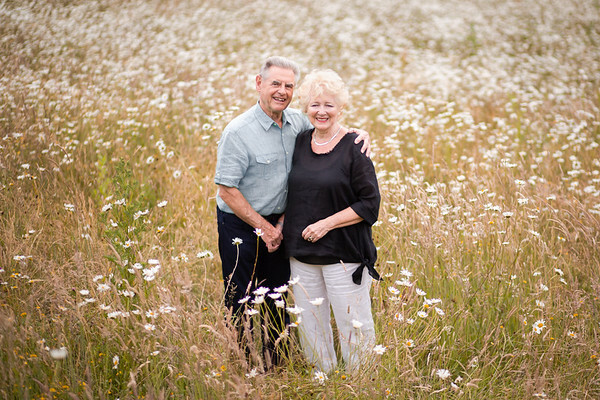 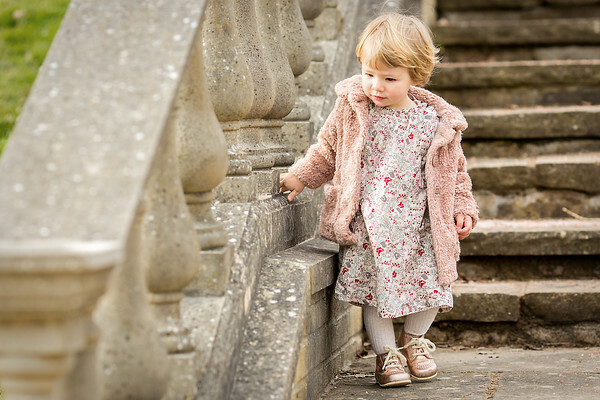 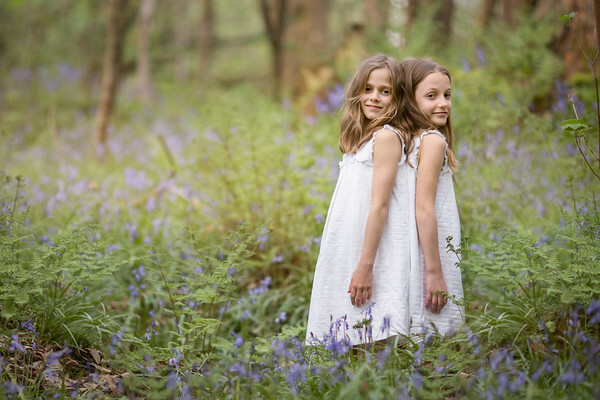 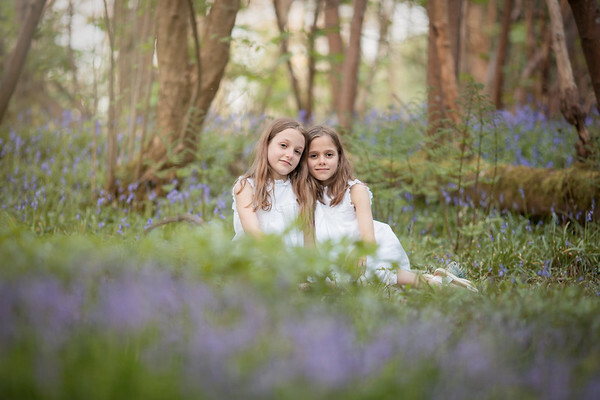 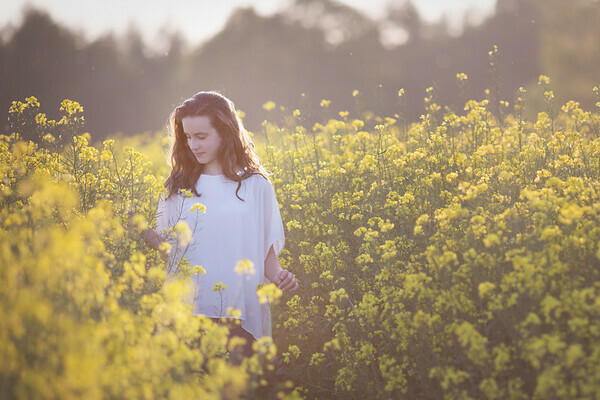 There are so many beautiful locations in Tunbridge Wells and around the local area to choose from, but if you would like to stay closer to home, your own garden can provide a meaningful backdrop to your images. 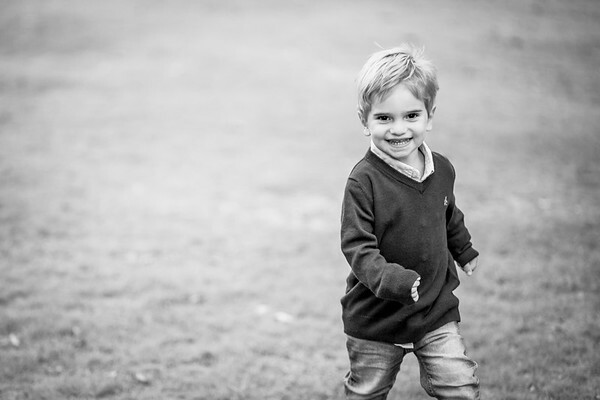 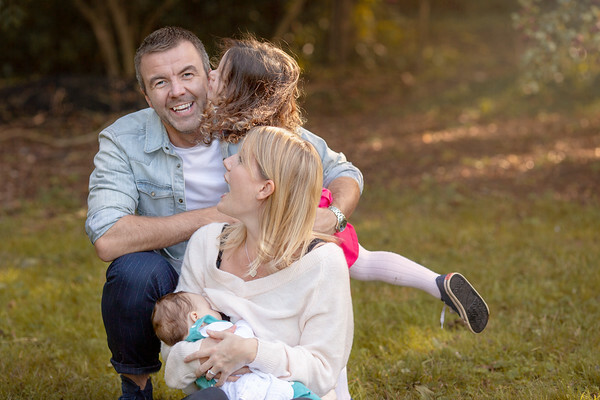 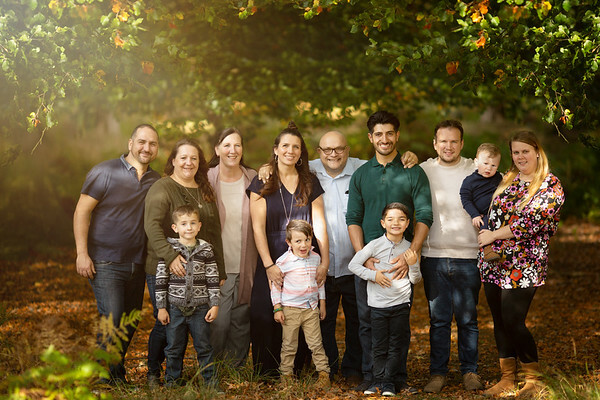 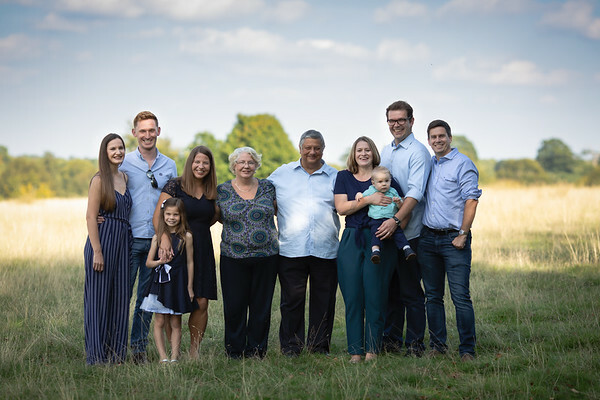 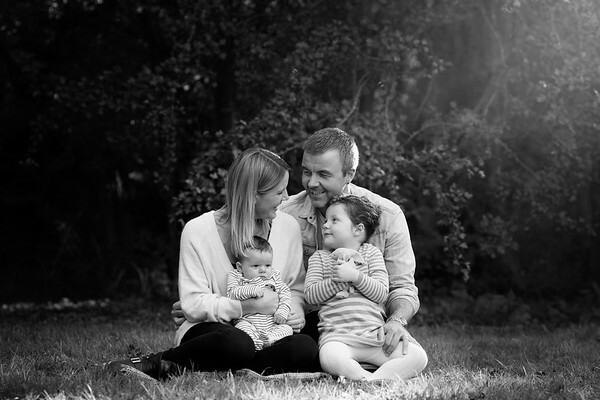 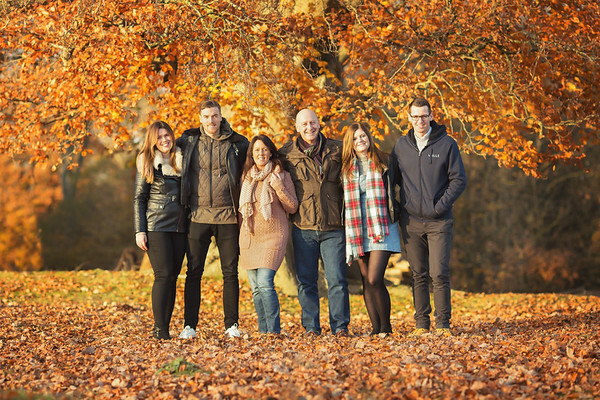 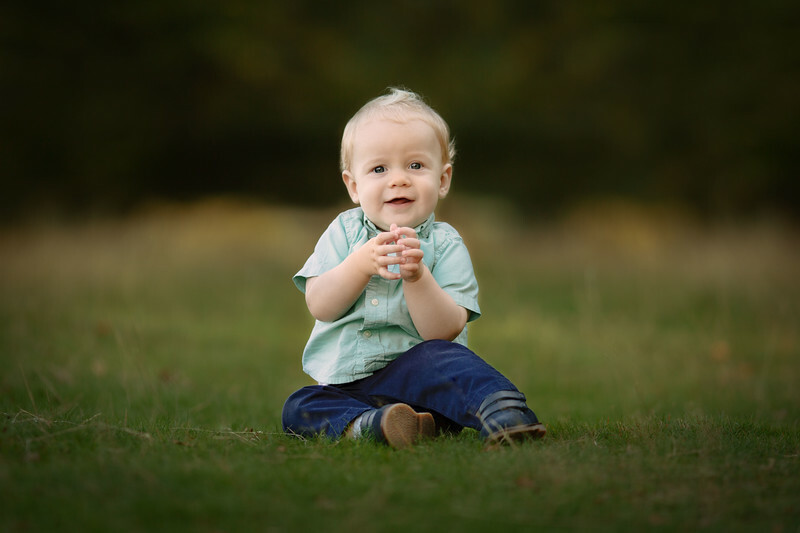 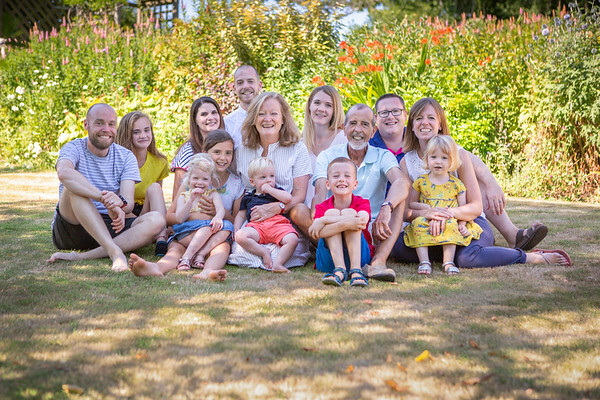 If you like what you've seen so far, why not get in touch to book YOUR family session today.